Straight to the Leaning Tower of Pisa! 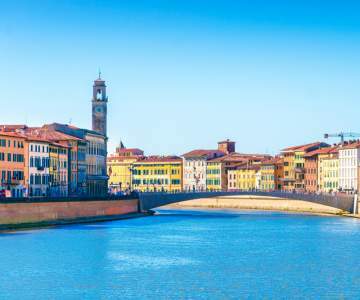 Look here for when a flight to Pisa is the cheapest and book your chance! Hover with your mouse over the graph to look at the exact price for each day. 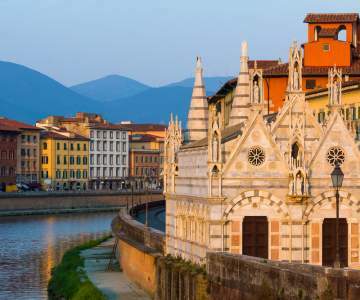 Look here for when a flight to Pisa is the cheapest and book your chance! 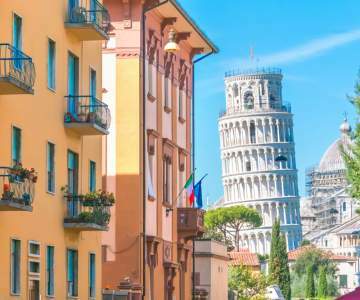 The city of Pisa, situated in the picturesque Tuscany region, is particularly known for its leaning tower. 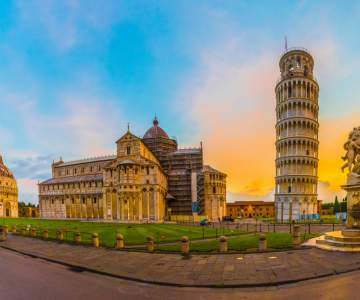 The international airport of Pisa – named after Galileo Galilei, the most famous ‘Pisano’ ever – is the most important airport in the Tuscany region. 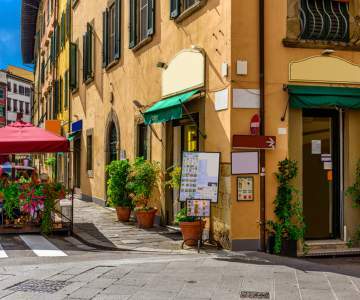 Flying to Pisa will allow you to conveniently visit other Tuscany jewels like San Gimignano, Livorno, Siena and Florence. That sounds like a perfect multi-city trip!